Wow, that’s a powerful line, huh? We recently did an interview with Laura Gassner Otting for our podcast (ep coming in the months to come!) in which she talked about the importance of her family meetings. And all of us on the call were like, wait, what? — tell us more about this! And so she shared with us this post she wrote: “The One Meeting You Need to Add to Your Calendar.” And I’ve gotta say, it’s brilliant. It’s heart-forward, it’s real, it’s actionable — and, it’s funny. 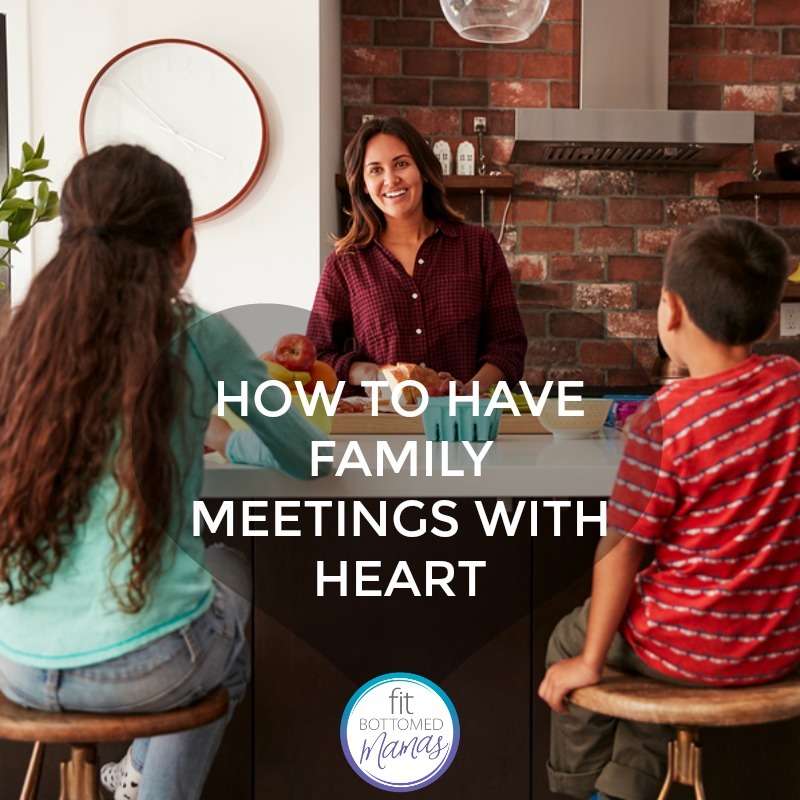 She not only makes a case for having family meetings, but she also shares the exact agenda and framework her family uses for theirs — with examples. Now, my daughter probably isn’t quite old enough yet to sit down and talk logistics and long-range planning with my husband and me, but she certainly has the capacity to air gratitude and grievances — and probably can come up with some values (although they might revolve around Ghostbusters, cupcakes and poopy butts). And, really, I’d love to add a structured and regular part of our week so that she (and the twins once they’re here and get older!) not only hear us talk about being kind and compassionate and conscious — but that we actually practice it in a consistent way that we all can see, feel, and learn from. Not to mention, it gives everyone a chance to be vulnerable and share feelings — parents included. We all get so busy and this seems like a genius way to slow down, listen, and take stock of what’s important. LGO, you’re my parenting spirit animal!